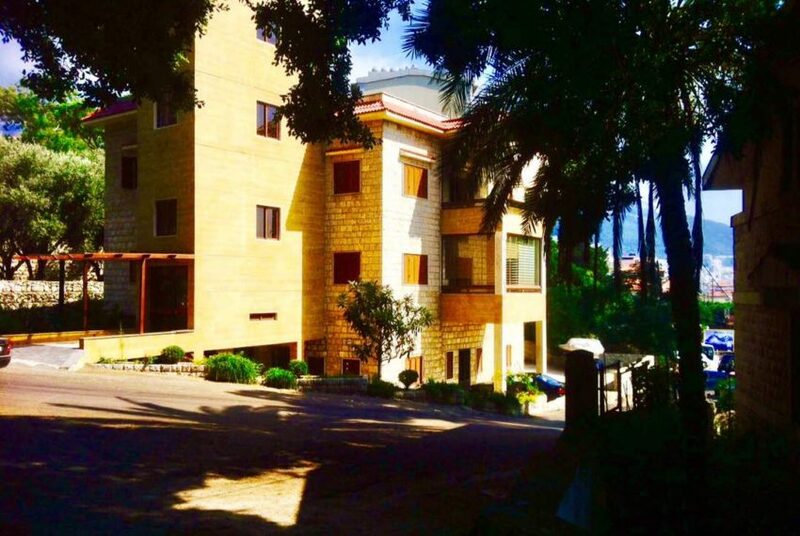 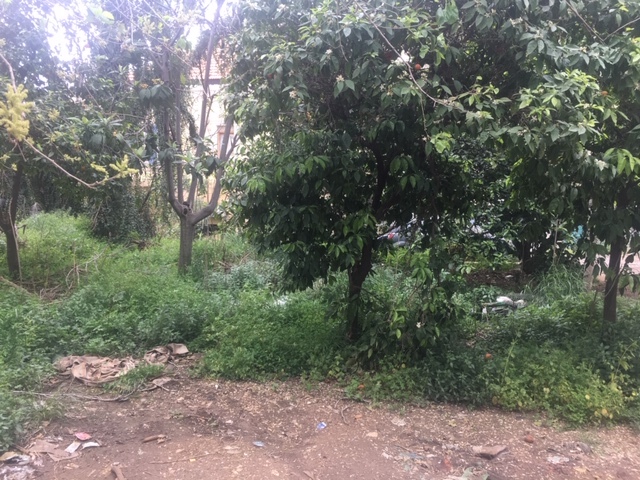 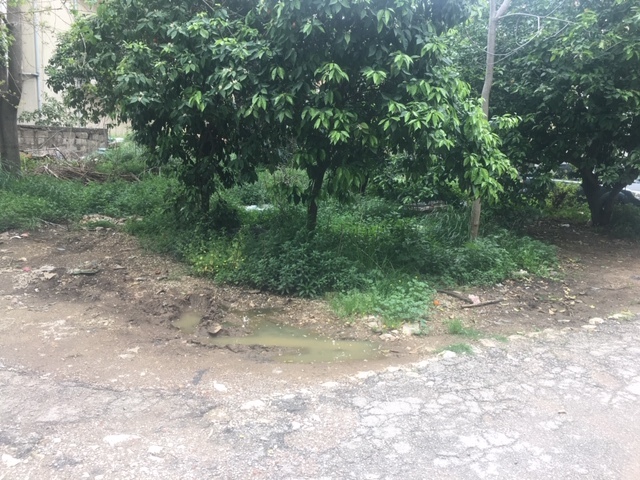 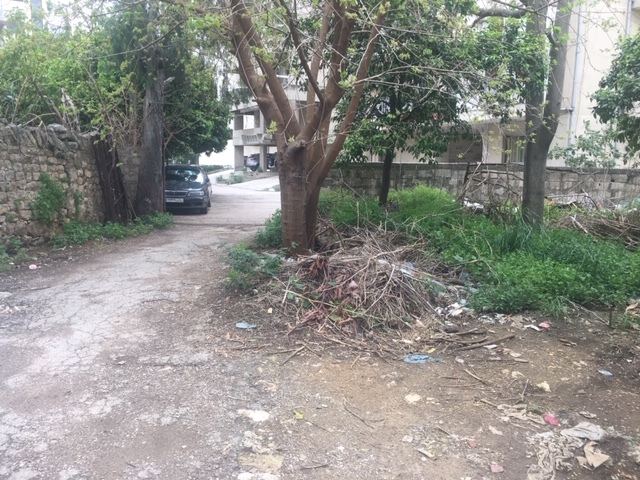 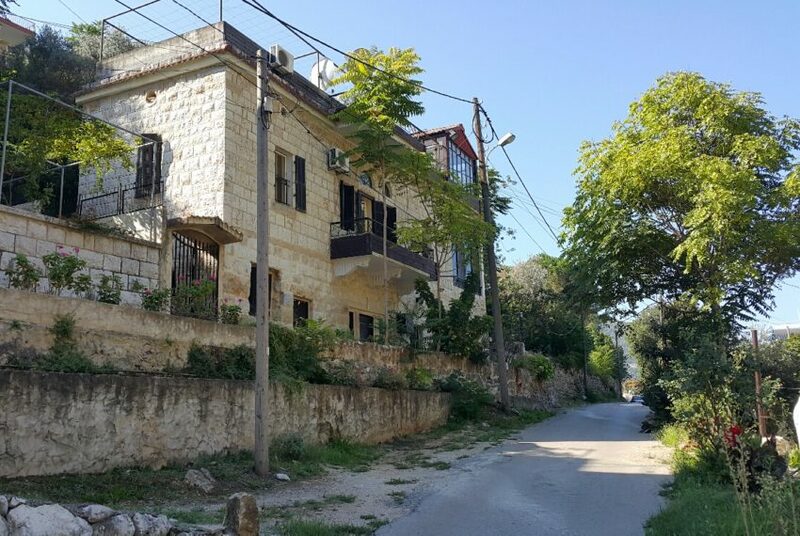 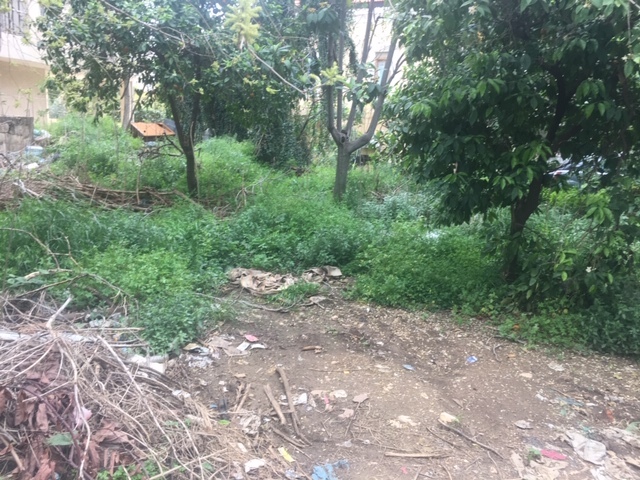 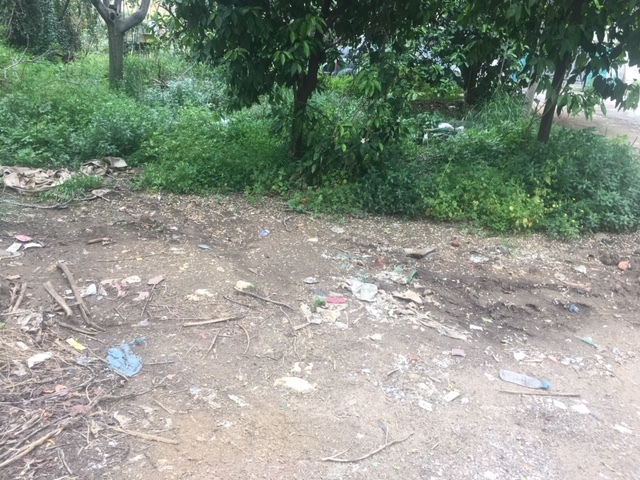 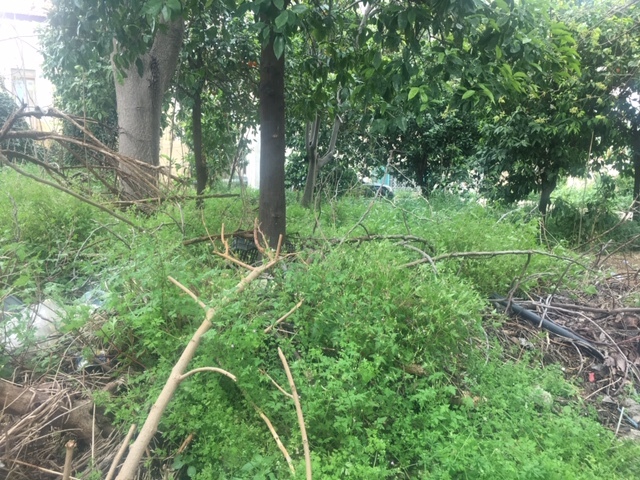 Good Location Land for for sale in Jounieh – Ghadir. 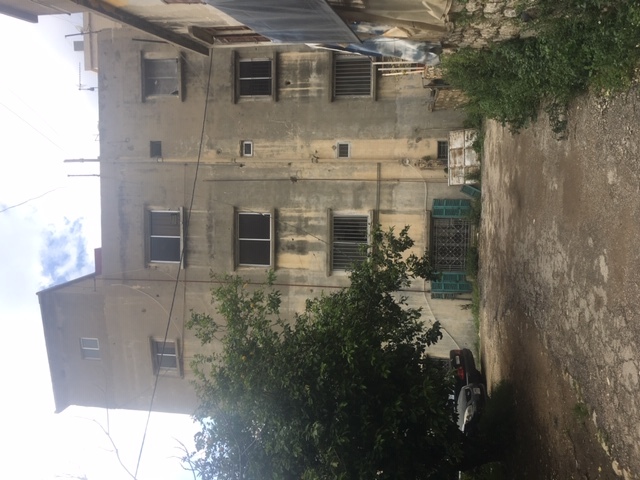 Including a three floors building consists of 150 m2 per floor. 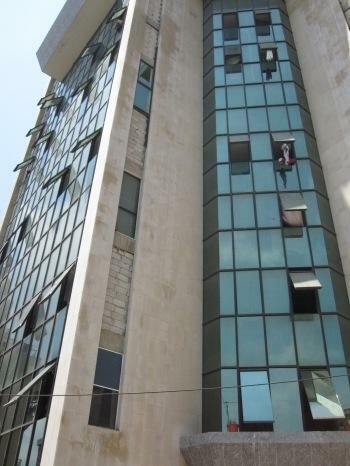 – Construction height: 23.5 meter and 6 floors.